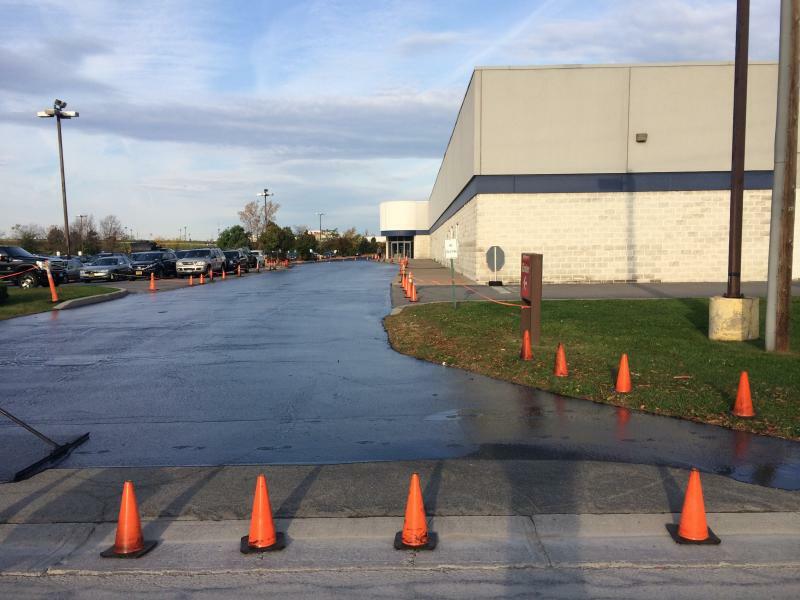 Serving the Greater Rochester area since 2003, Northeastern Sealcoat & Paving is known for superior workmanship and exceptional customer satisfaction. We started with a small two person team and a handful of customers. We have since grown to sixteen team members. Our company is comprised of production teams, sales & marketing, office administrators, and outstanding field crews. In addition, our repeat customers have drastically multiplied due to the continuous effort put forth by our team! 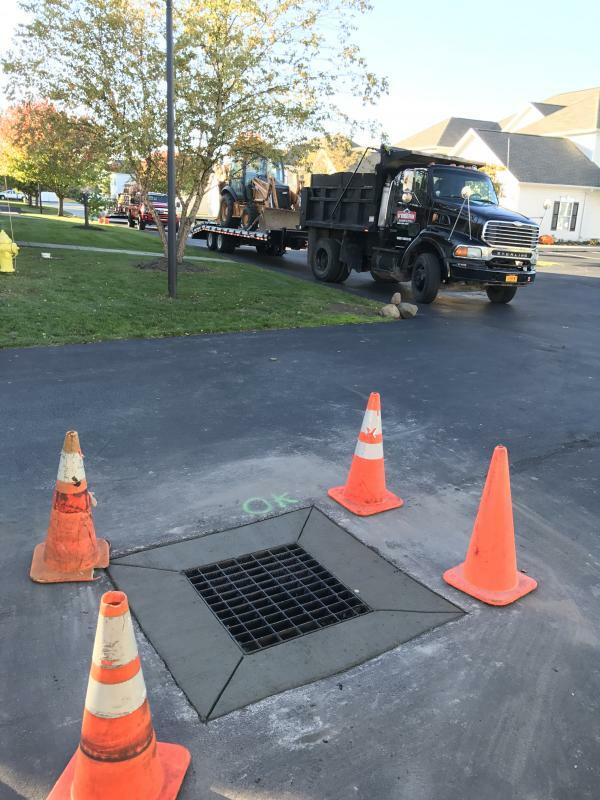 Northeastern Sealcoat & Paving, Inc. takes great pride in operating only first-class equipment configured for exceptional performance. Our fleet has grown year after year to provide our customers with the best technology, turnaround and production quality. Our continual research in our industry gives us an edge on our competitors. We believe education is power and knowing our business is our business. 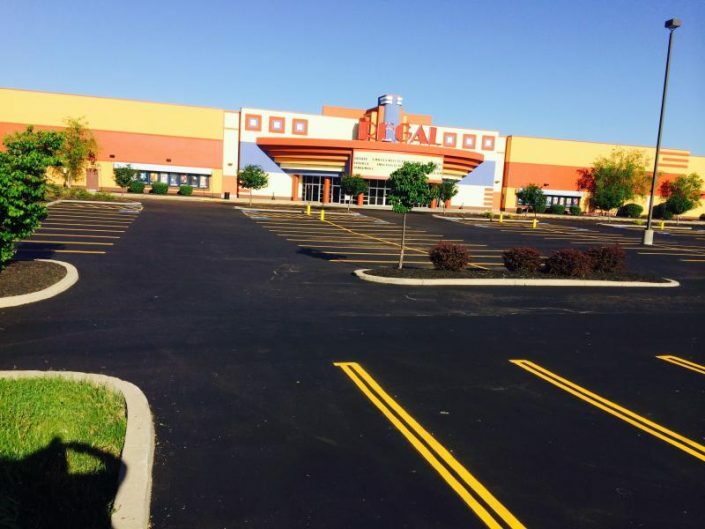 Northeastern Sealcoat & Paving, Inc. was started in 2003 by Shawn Grimes. 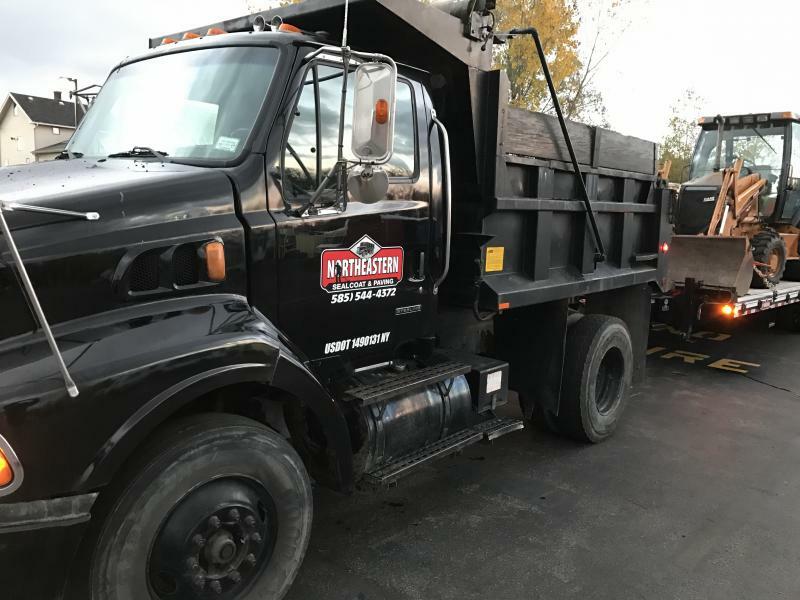 The most important thing to Shawn since he began in 2003 has been offering his customers the highest quality products available with clean, neat and professional workmanship at a reasonable price. Our dedication to you is that Northeastern Sealcoat & Paving will continue to be innovative and put our customers first. We will build capacity and manage our growth responsibly. 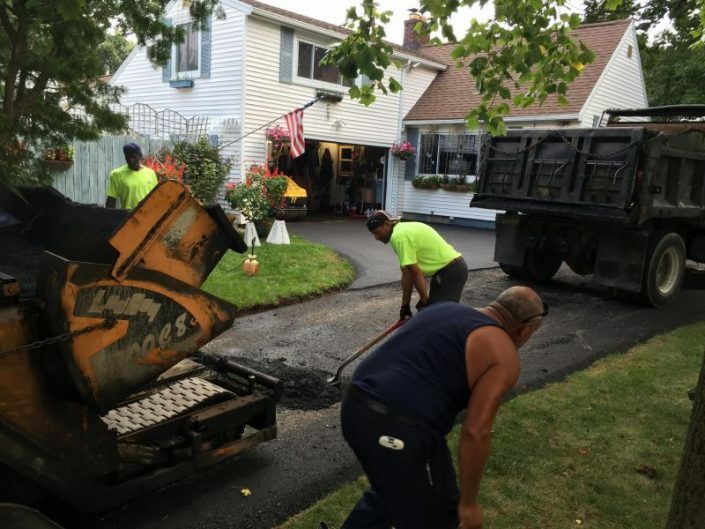 Quality always has and always will be the cornerstone of Northeastern Sealcoat & Paving.